Please note that grant funds for this program have been exhausted for the time being. 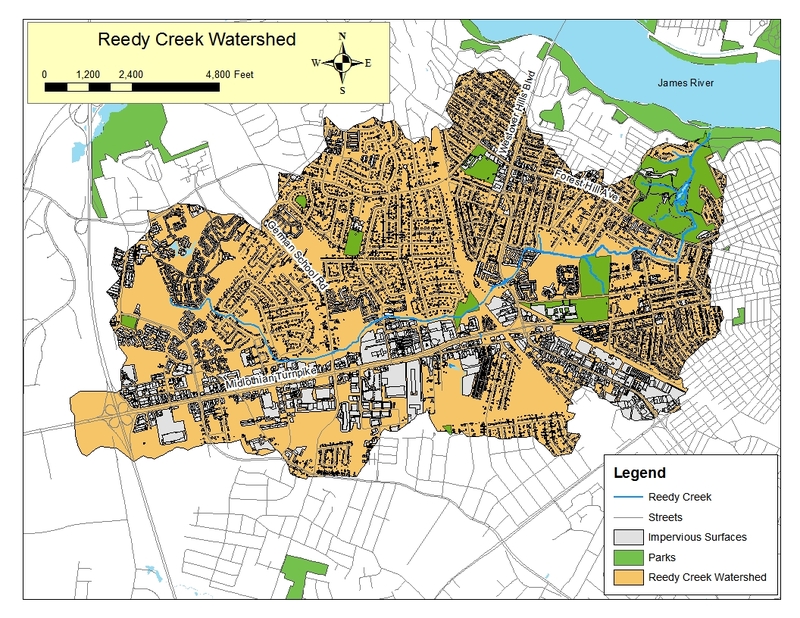 We will continue to do watershed protection assessments and encourage you to apply. Eligibility for the financial incentive program will be retroactive should more funds become available. 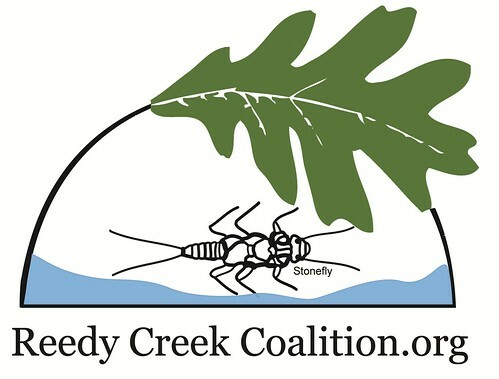 The Alliance for the Chesapeake Bay (Alliance) and the Reedy Creek Coalition (RCC) will assist homeowners with the cost of specific best management practices that will improve water quality in Reedy Creek, the James and the Chesapeake Bay. Rain Barrels will help to reduce the amount of water leaving your property during a rain event AND allow you to collect rain water for later use. Rain barrels are eligible for storm water credits from the City of Richmond. Tree Planting is a simple and effective way to reduce storm water runoff and erosion. Appropriate placement of trees also will also reduce cooling costs in summer. Watering during the growing season is required for 2 years after planting. Rain Gardens are landscaped areas specially designed to collect and treat polluted runoff generated on the landscape during rain events. Rain gardens temporarily hold water from impervious surfaces through ponding. The water then gradually soaks into the ground rather than running off into a storm drain. Rain gardens are eligible for storm water credits from the City of Richmond. 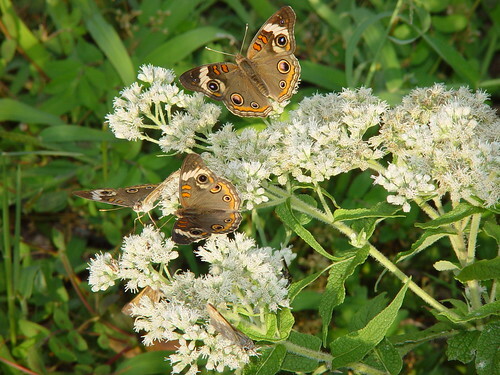 BayScapes are environmentally-sound landscapes benefiting people, wildlife, and the Chesapeake Bay. BayScaping advocates a “holistic” approach to landscaping through principles inspired by relationships in the natural environment. Pervious Surfaces are any surface that permits water to soak naturally into the ground, such as a pervious paver driveway. For the purposes of this program, existing impervious surface (concrete or asphalt) must be removed and replaced with pervious materials to qualify for grant funding. Trees and plants must be native species from an approved list. 1. 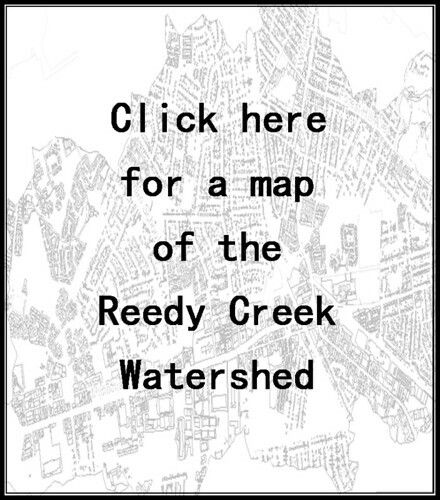 You must live in the Reedy Creek watershed. 3. Receive an assessment report that contains which recommended practices your property is cover for by the Financial Incentive Program. 1. Choose which recommended practice(s) you would like to install and notify the Alliance for the Chesapeake Bay. 2. You will receive guidelines and associated paperwork. 3. The process and amount of financial assistance depends on which practice and implementation method you choose. I believe this site contains some real great information for everyone. “The human spirit needs to accomplish, to achieve, to triumph to be happy.” by Ben Stein. Just wanna remark on few general things, The website style and design is perfect, the subject material is very excellent : D.